We are a certified Carrier® Factory Authorized Dealer. This isn’t just a plain qualification but an official recognition which mirrors our quality, knowledge, service, and integrity towards the products and services we provide. 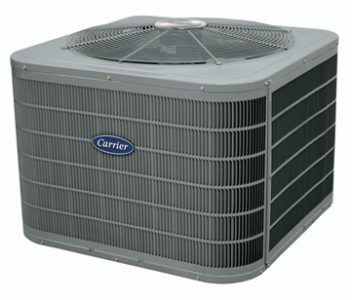 And when it comes to comfort and efficiency, Carrier products are our top recommendation. These products never fail us like we never fail our clients when it comes to peace of mind and convenience. That’s why they are our main line of equipment. 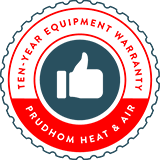 Whether you need an air conditioning unit, heat pump, gas furnace, fan coil or air filter, we have energy-efficient and dependable products that fit your budget and lifestyle.